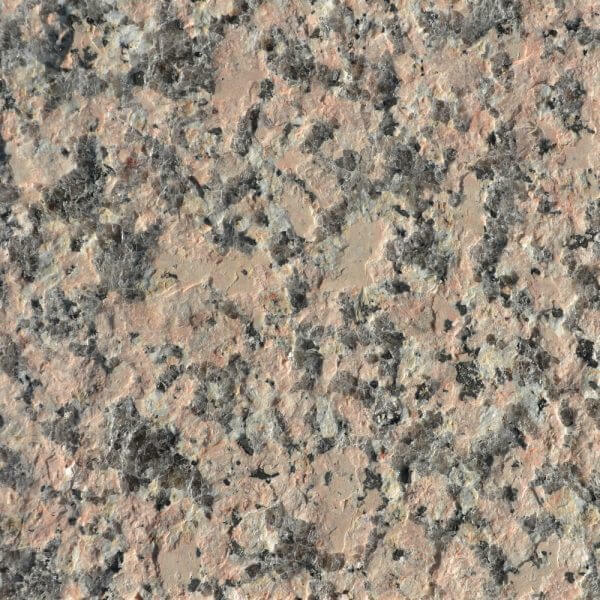 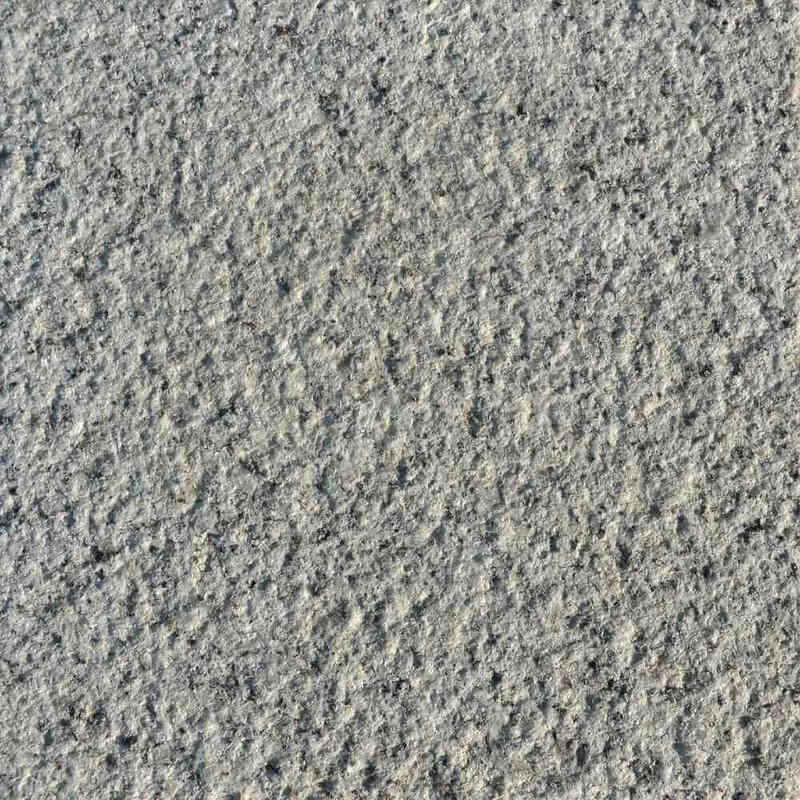 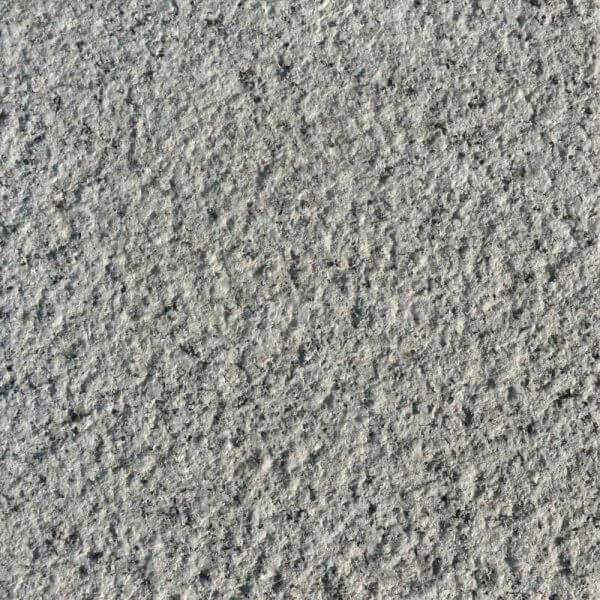 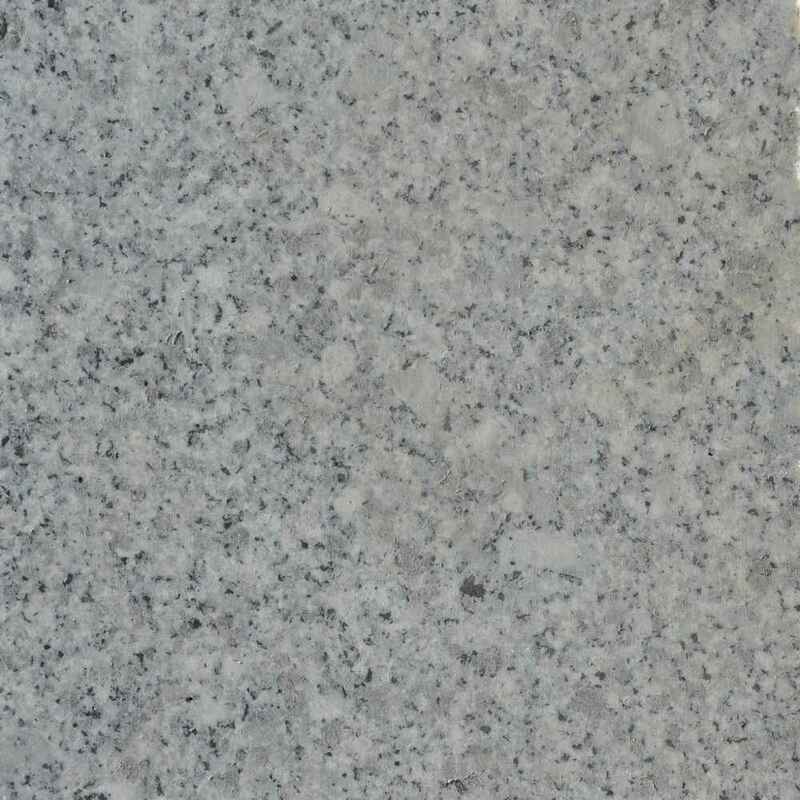 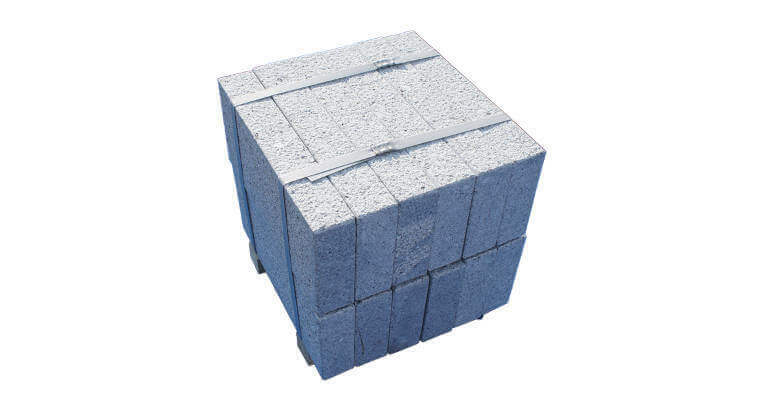 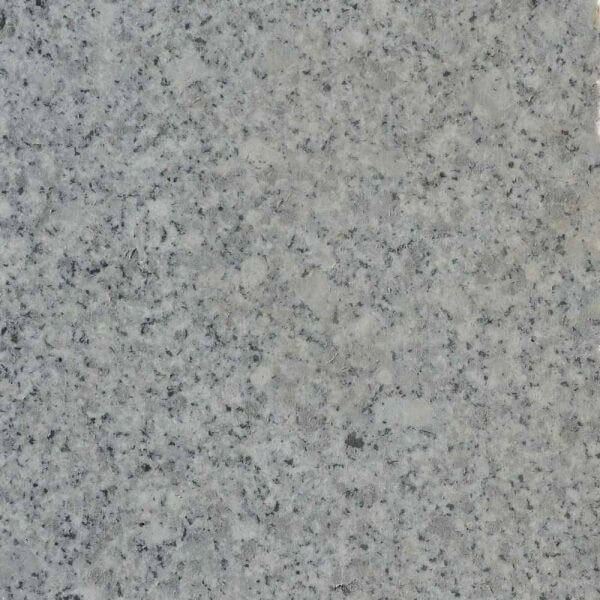 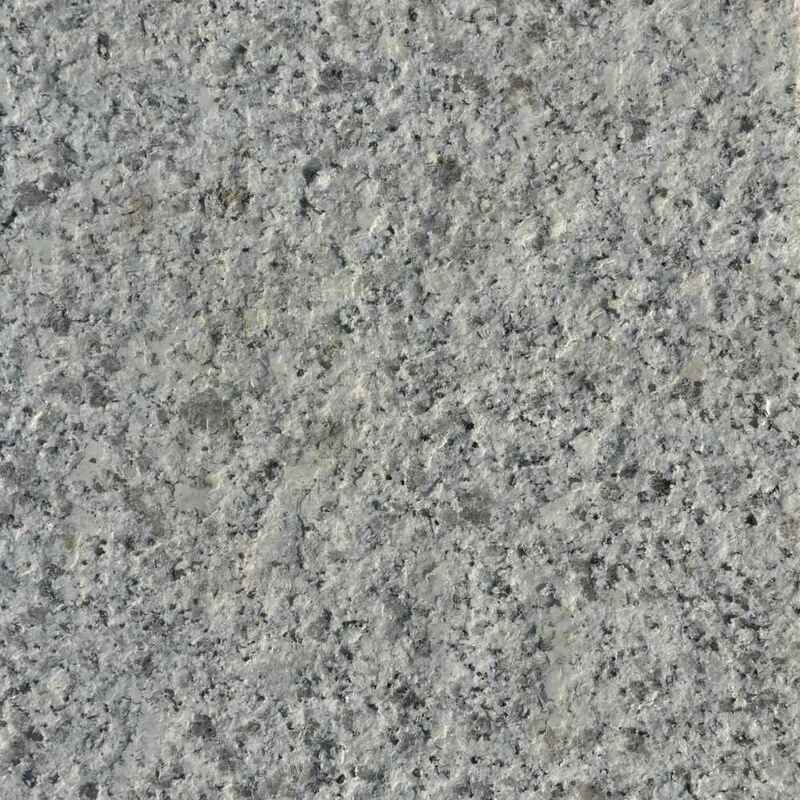 Our Granite Kerb Stones are cut with a sawn edge and are ideal for both commercial and residential applications. 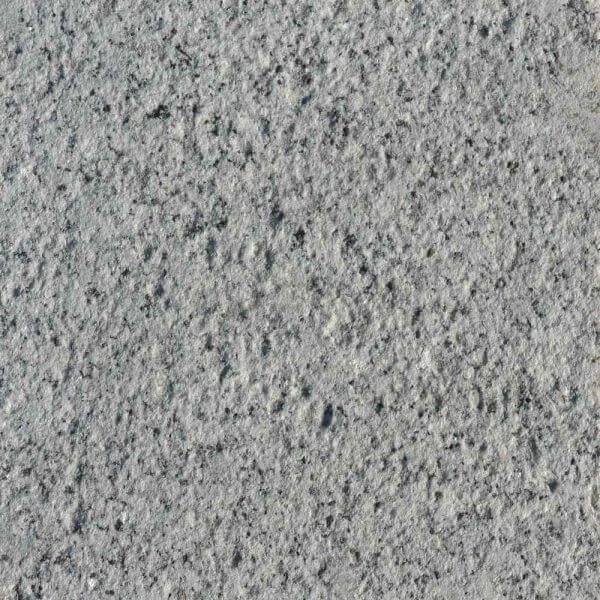 Straight kerbs are available as sawn all faces, or with an additional finish on the top or more faces e.g. 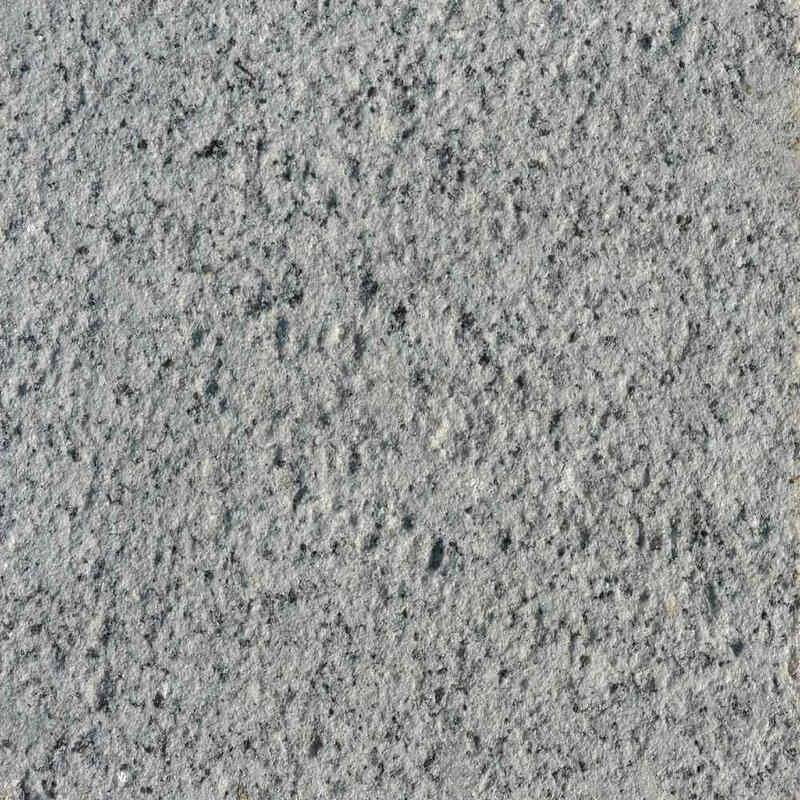 bush-hammered top and one side, rest sawn.